MATRIC is an independent, non-profit research and development firm. 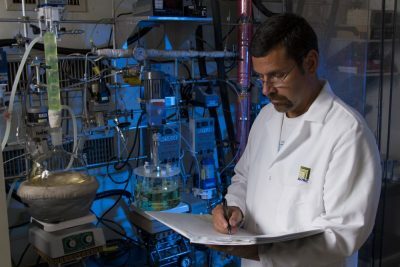 MATRIC’s deep technical heritage and uncommon lab and pilot plant facilities provide the talent and resources that chemical and energy companies need to develop, improve and scale chemical processes while minimizing cost and risk. Organizations needing advanced systems or software development services can better manage schedule and cost by working with MATRIC and, simultaneously, tap into MATRIC’s expertise in turning data into actionable knowledge. 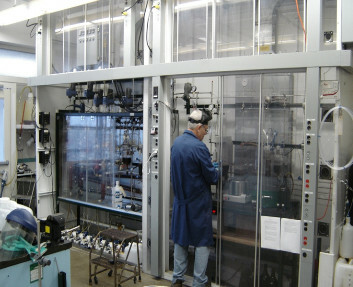 Rapid access to a diversity of expertise and technical resources for chemical process development efforts. Powerful, proven and established technology development and improvement methodologies to increase return on investment. Experience and capabilities to reduce software and systems development risks while controlling schedule and costs.